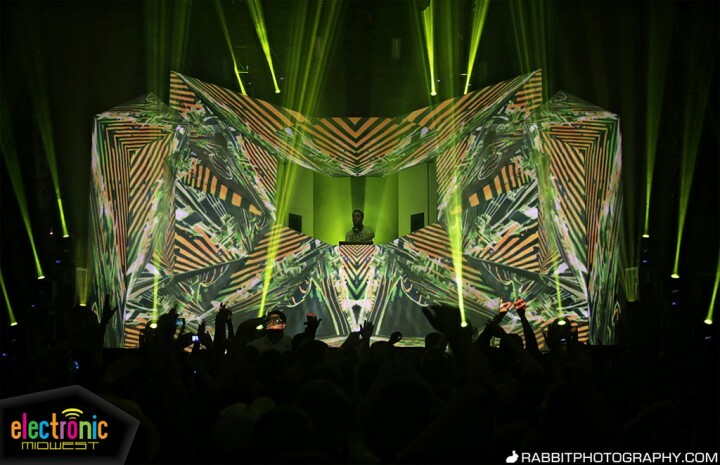 Get ready to be blown away by over 150,000 watts of bass when Excision takes over The Fillmore in Detroit on April 5. In addition to stomach-churning bass, the sensory overloading “Executioner” stage setup has been blowing minds across the country throughout Excision’s extensive tour. Dirtyphonics and ill.Gates will join for support. Best of all, we’re giving you a chance to win a PAIR of TICKETS to this show! Deadline to enter is Wed., April 2 at 11:59 p.m. CT. We’ll notify the winner via email shortly after. One submission accepted per person. Good luck!